Happy Sunday everyone! This week was exciting and exhausting. The day I dreaded all year arrived on Monday. My baby, my little man started Kindergarten. I’m not really sure why I’ve dreaded it. He’s a social kid and I knew he’d love school. I think I’ve been dreading the alone time. I’m used to having him with me, pretending to be a superhero or jedi with him, playing games and reading our favorite books together all day, everyday. Now he’s at school all day. It’s a big adjustment, I think more so for me than him. Reading wise, I think (I’m afraid I’ll curse myself by saying this) I’m out of my slump. I managed three books this week and have rediscovered my love of audiobooks. I used to listen all the time before I had little man. While he was at school and I was crocheting (my other love), I listened to an entire book this week. Yay for multitasking! This week is filled with birthdays 😀 Yesterday was my mother’s-in-law, my sister’s-in-law is later this week, my mom’s is Friday and my nephew’s first birthday party is next Saturday. So full week!! My husband was in South Carolina last week and is supposed to be home later today. I’m crossing all my fingers and toes that one day this week we can have a date night and more specifically he’ll read the post to the end and see my hint about the Josh Turner concert next weekend ? There are still seats (good seats too) and I’d love to go!!! I’ll let y’all know if my backwards way of hinting worked next Sunday. It’s always hard when you spend all day with them, then they go to school 🙁 but it will be nice to have some alone time. I can’t wait for my kids to go back so I can have my Friday’s alone again, lol. I miss them but it was so nice to be in my own head for the day. I mentioned the concert to my husband after I wrote my post last night and he’s all for it. So hopefully we’ll get a babysitter and go. Crossing my fingers! Hope you have a great week Michelle! OOh nice new reads!! Loved Arcana Rising! Dying for the next one now! LOL! Happy Reading! Your new books look fantastic, and I hope you’ll enjoy them. Is it just me or does the guy on the cover of Heroes of Arcania look like Nick Jonas? Ohh, I hope you’ll like Winner’s triology! I still have The Winner’s Kiss to read, but I really liked the first two. 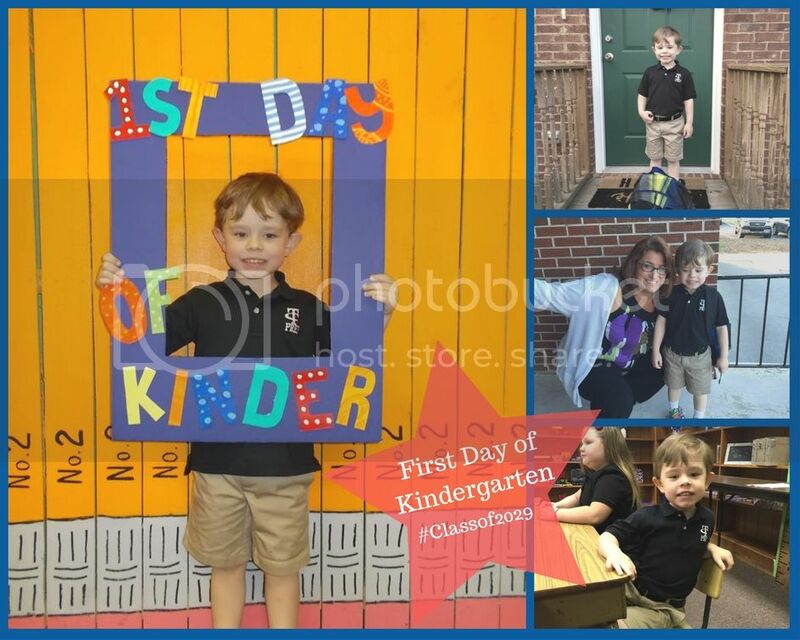 I sometimes think it’s way harder on us adults than the children when they start school:) He looks like he’s having a blast! Enjoy all of your lovely new reads. Audiobooks are a great way to fill the silencio of an empty house. You remind me that I am way behind on my afghan’s. I have been so caught up in my new blog etc, that I haven’t had a chance to plan the next one. I better get on it before my nephew ends up heading to college (he’s only 3).